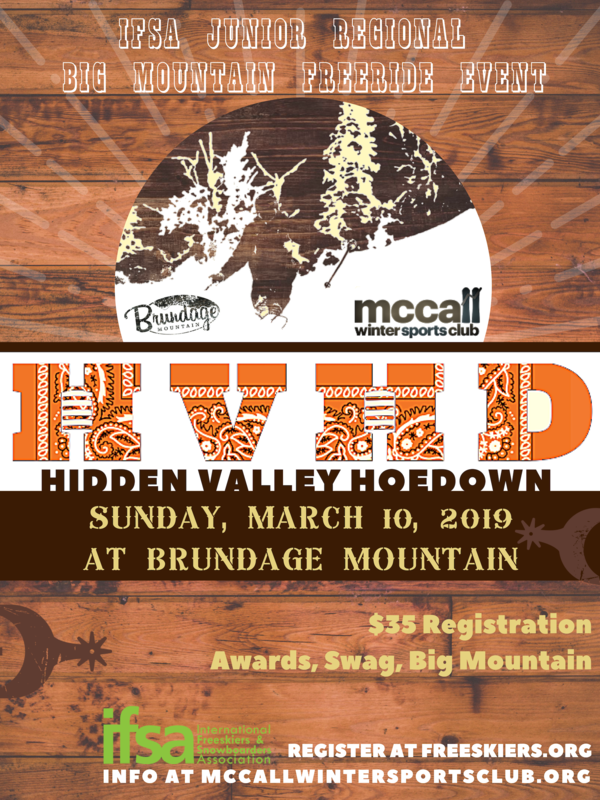 On Saturday, April 6th, McCall Winter Sports Club coaches, athletes, family and fans will join in with Brundage Mountain's Crazy Daze festivities. MWSC will host Dual Slalom Races and "Chuck a Duck." Everyone is welcome to participate in MWSC's Dual Slalom Races happening in the AM. Race head-to-head against your mom, your boyfriend, your girlfriend, your coach - you choose! Winners get bragging rights for a day and a medallion for keepsake. Then in the PM we encourage you to adopt a duck as part of our 1st ever "Chuck a Duck!" MWSC will be giving out rubber duckies prior to the pond skimming event. A donation is suggested, as is an underhand toss to get your duck closest to the mark placed in the middle of the pond. Closest to the mark will win a MWSC logo hat and MWSC membership for next winter season. Following the "Chuck a Duck" fundraiser is the annual pond skimming event. This is always a popular event to watch from the sidelines. Cheer for your mom, your girlfriend, your boyfriend or your coach and pray they can swim. Check out Brundage Mountain's full event schedule for Crazy Daze here.